In 14AD the Romans founded a permanent civilian settlement along a picturesque river in the shadow of the Alps called Emona, which would later grow into modern Ljubljana. This early Roman settlement left its mark on the contemporary landscape in the form of well-preserved ruins located within the city's original 435m by 523m ground plan. 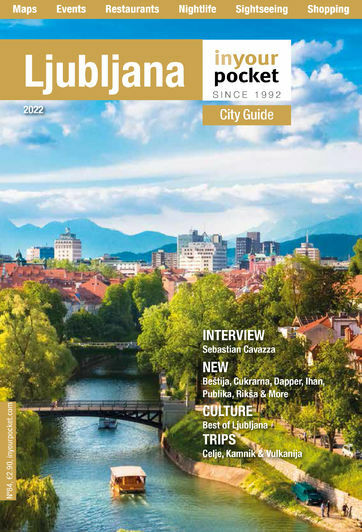 Three separate sites have been extensively excavated and opened to the public, namely the Emonan House, the Early Christian Centre and the Roman Wall, of which all are part of City Museum of Ljubljana's Emona Archeological Parks and that are all reviewed seperately in this guide. Tickets can be purchased at the City Museum of Ljubljana, which is also the starting point of a circular route for visiting them. For tech-minded visitors there's also a virtual guide in the form of a mobile app which also conveniently works offline.